Google’s Goggles app is striving to become a Swiss army knife for globetrotters. Using your device’s camera and an active data connection, Goggles can recognize landmarks and famous artworks and more recently it can even translate text on the fly. 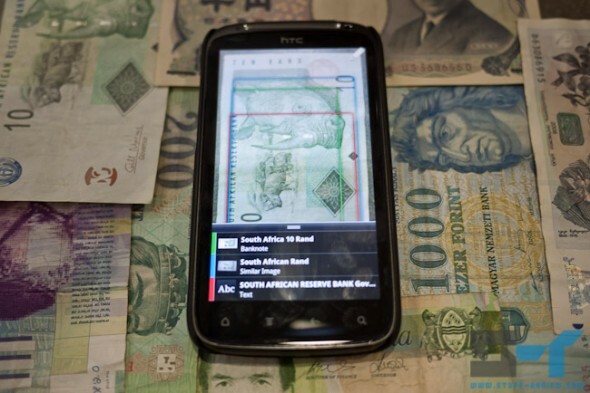 The always-active Google development team has been adding even more capabilities to Goggles and it has just enabled the app to recognize between more than 45,000 types of currency from over 300 countries. Currently the app is limited to banknotes, and as usual you just take a picture of the note and it will come back with the type, amount and links to further information. The app can even recognize some out of circulation notes, like the pre-Euro Italian lira and the French franc. I’ve tested it on a couple of different currencies with on the spot results every time. The app is available for free on the Android Market and in the Apple App Store as part of the Google Search app.